The financial services industry has its own set of rules when it comes to enforcement of non-solicitation agreements. In 2004, a handful of the largest financial firms signed a document called Protocol for Broker Recruiting. Since then, over a 1,000 firms became signatories to the Protocol, agreeing to abide by the rules that are meant to curtail non-solicitation litigation among competing firms. For those firms that are signatories (and many are not), as long as the departing broker follows the procedure laid out in the Protocol, s/he and the new employer are safe from being sued for violation of the broker’s non-solicitation agreement. However, the Protocol’s safe harbor only applies if the broker moves between two Protocol signatories. The first question is whether the companies involved are Protocol signatories. Under the Protocol, a broker transitioning between signatory firms may take only the following information: (1) client name, (2) address, (3) phone number, (4) email address, and (5) account title of the clients that they serviced while at the firm. Broker’s clients are only those companies and individuals to whom the broker provided services for which he would have received commission. A broker is prohibited from taking any other information or documents than the ones specifically listed in the Protocol. The second question is whether the broker took any information beyond what is allowed under the Protocol. Furthermore, a broker must resign in writing, deliver the resignation to local branch management, and include with the resignation letter a copy of the client information that will be taken, including account numbers. The broker’s compliance with the Protocol does not have to be perfect. S/he simply must show “substantial” and “good faith” compliance with the requirements. The third question is whether the broker’s compliance was in good faith. To be in compliance with the Protocol, the broker may not start soliciting clients to move to the new firm while the broker is still engaged with the old firm while he is planning to move. A broker also may not share client information at the new firm for solicitation by other brokers. The Protocol also does not protect corporate raiding, i.e. one firm poaching a group of employees or another firm’s entire branch. The fourth question is whether the broker violated any of the express prohibitions of the Protocol. 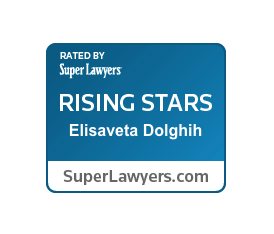 Finally, although a firm that is deciding whether to bring a suit against a former broker or a competitor firm must consider whether the Protocol applies, it should also analyze a variety of state and federal law claims that may be applicable in such a situation. In particular, non-compete agreements and non-disclosure agreements may provide independent bases for enforcement even if the non-solicitation restraints are neutralized under the Protocol. 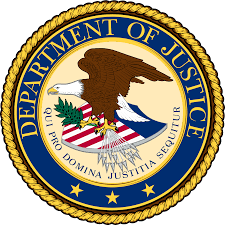 Trade secrets misappropriation under the state or federal statutes as well as breaches of common law duties of loyalty may also be implicated. 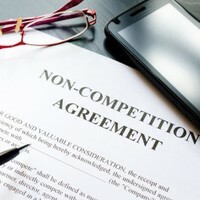 For Texas companies, enforcing non-compete agreements in other states can be tricky since each state has its own rules about what makes a non-compete enforceable, and some states do not allow them at all. Therefore, any Texas company with out-of-state employees should ask two questions about its employees’ non-compete obligations: (1) are my remote employees’ non-compete agreements enforceable? and (2) will I be able to enforce them in a Texas court if necessary? I have previously written regarding Question 1 here and here, and recently a Texas Court of Appeals addressed Question 2. In that case, a Texas company sued its Louisiana employee for breach of his non-compete and non-solicitation clauses, breach of fiduciary duty by using the company’s confidential information to compete with it, and tortious interference with the company’s existing business relationships. The company sued the employee in Texas, and he alleged that Texas courts had no jurisdiction (power) over him because he worked entirely from Louisiana, solicited business in Louisiana, and used the company’s confidential information in Louisiana. In short, other than being employed by a company based in Texas, he did not have any contacts with that state so he could not be dragged into a lawsuit in Texas. The Court of Appeals found that Texas courts had jurisdiction over the employee to decide the breach of contract/non-compete claim because he originally called the company’s president in Texas to solicit employment with the company, thus purposefully availing himself of the Texas forum. This contact was enough to subject him to the jurisdiction of Texas courts. However, Texas courts did not have the power to decide other claims brought by the employer because those claims arose out of the employee’s conduct that took place entirely in Louisiana. 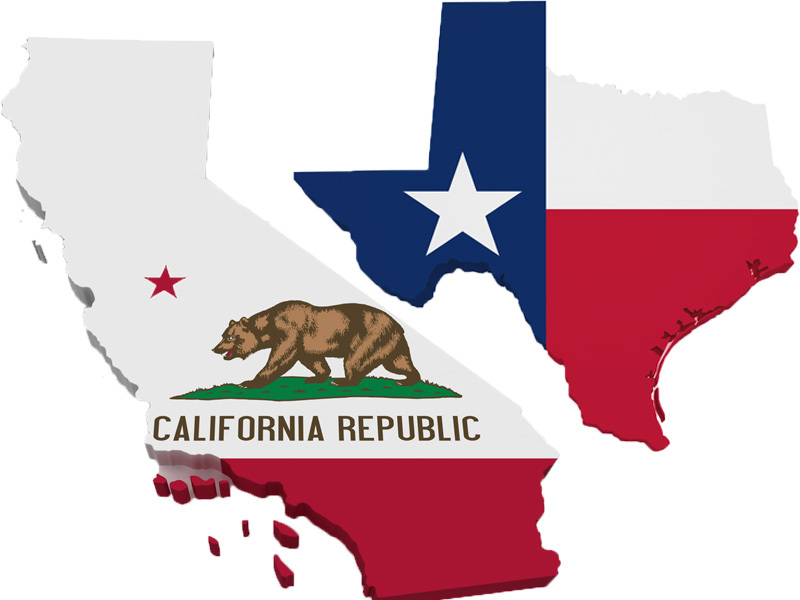 TAKEAWAY: Texas companies that have employees in other states need to make sure both – that their non-compete agreements are enforceable in those states and that they can enforce those agreements in Texas courts. Some of this can be achieved via contractual provisions in employment agreements, and some can be done via hiring, training, and other corporate policies that affect remote employees. Any Texas business that is planning on expanding outside of Texas in 2016, should conduct an audit of its non-compete agreements and employment practices to ensure that they are properly set up so that the company can enforce the agreements in Texas courts.